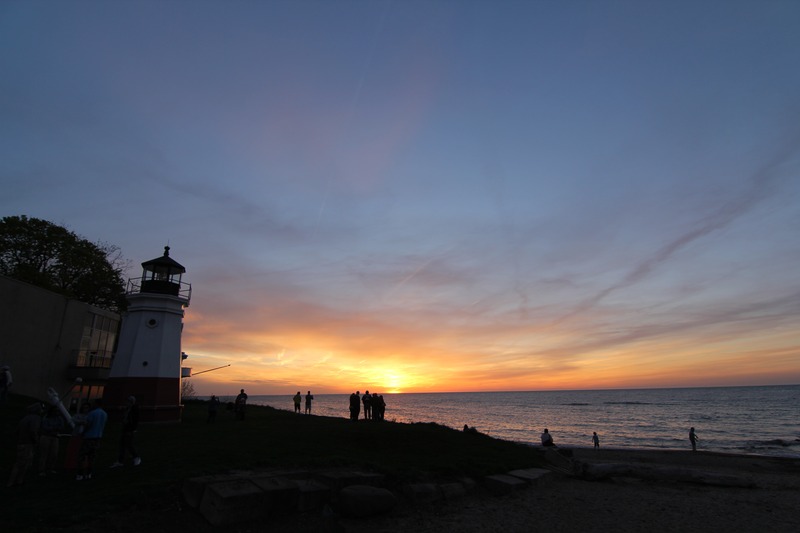 Lake Erie may be the smallest of the five Great Lakes, but it still contains 871 miles of family-friendly shoreline! 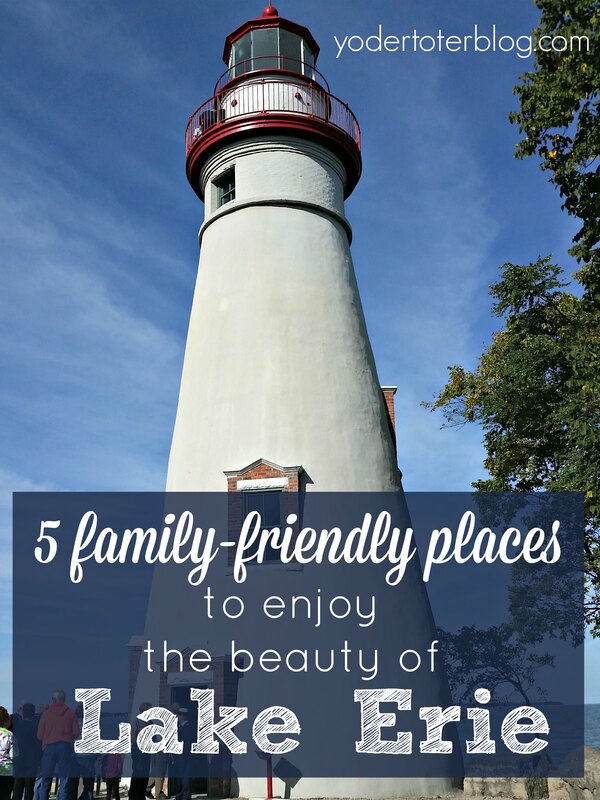 Ohio is blessed to have this body of water as our northern border, and here are 5 family-friendly places in Ohio to enjoy all that Lake Erie has to offer. Older children will think you’re the best mom or dad around when you spend some time whizzing down roller coasters right on “America’s Roller Coast.” Cedar Point is known throughout the world for its tall and fast coasters– so why not spend the day enjoying the view of the sparkling waters of Lake Erie before you drop 310 feet from the Millennium Force or as you climb the first hill of the World’s Longest wing coaster, the Gatekeeper? There’s something for all ages- and if you’re too fearful of a speedy coaster, you can see the lake just fine from the Giant Wheel. Sheldon Marsh is a playground for wildlife and bird watching. A one-mile paved trail (great for strollers) leads you to a pristine view of Lake Erie, but don’t get too focused on making it to the beach: enjoy the cattail marsh, the chipmunks scouring for food, and the stillness of the herons before they take flight. A shell-covered beach and peaceful view are worth the long walk. No swimming is allowed here, but you’ll make plenty of family memories by playing in the sand. Headlands State Park in Lake County is the perfect spot to bring a blanket and swimsuit and relax a summer day away. 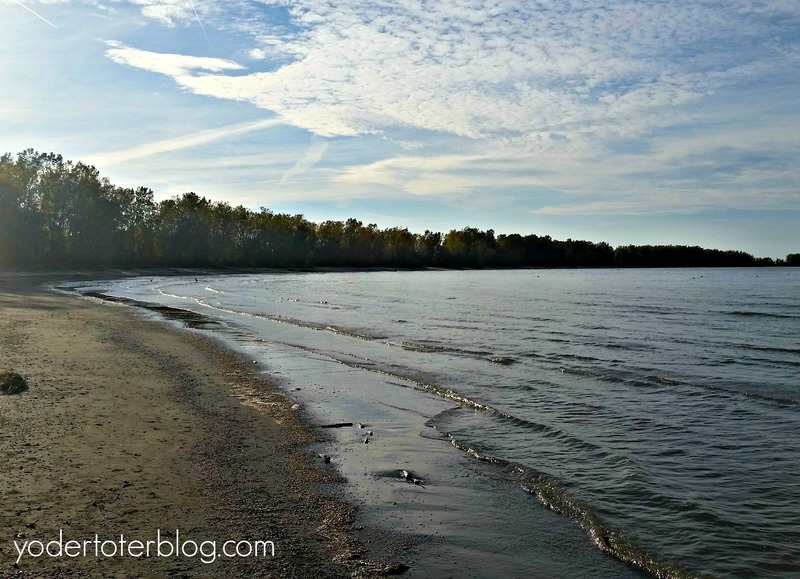 The mile-long sand beach is the longest in Ohio and when the kids are bored of building castles you could drop a line in for some fishing or take a walk down the Buckeye Trail. The Buckeye Trail is a paved, handicap accessible trail, so bring your stroller and sweat off all of the treats consumed while picnicking. Only 40 minutes east of downtown Cleveland, the park is just a quick drive from the fast-paced city.